DXC Technology encourages its employees to volunteer their time, skills and other resources in their local communities and participate in the DXC Foundation Board’s quarterly Charity Challenge Essay Contest. The Board donates $5,000 to the favorite charity of each contest winner. For the current quarter, contest judges selected an essay written by DXC Technology’s Cindy Hodges, who was one of three winners from among 23 submissions worldwide. 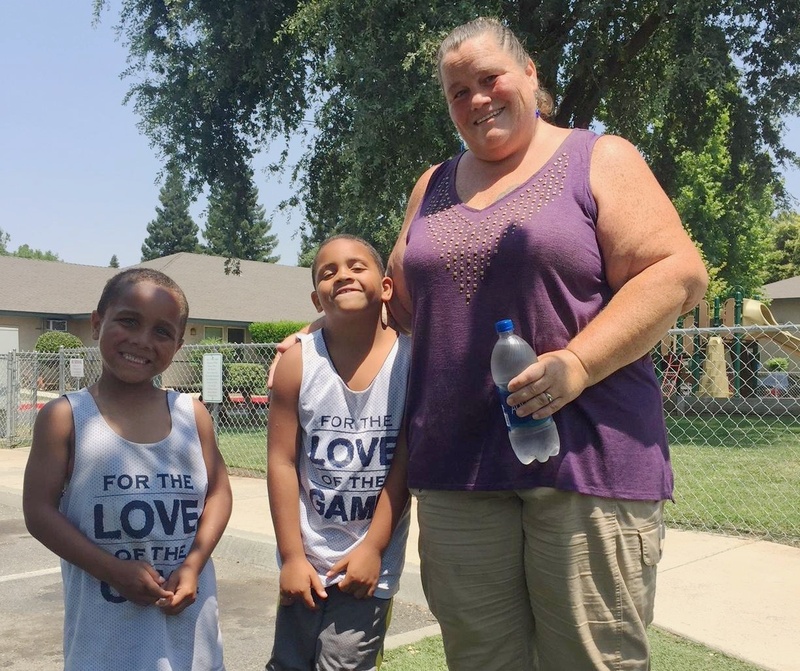 Ms. Hodges chose the Esplanade House, a program of the Community Action Agency (CAA) of Butte County in Chico, California, for the $5,000 donation by DXC. 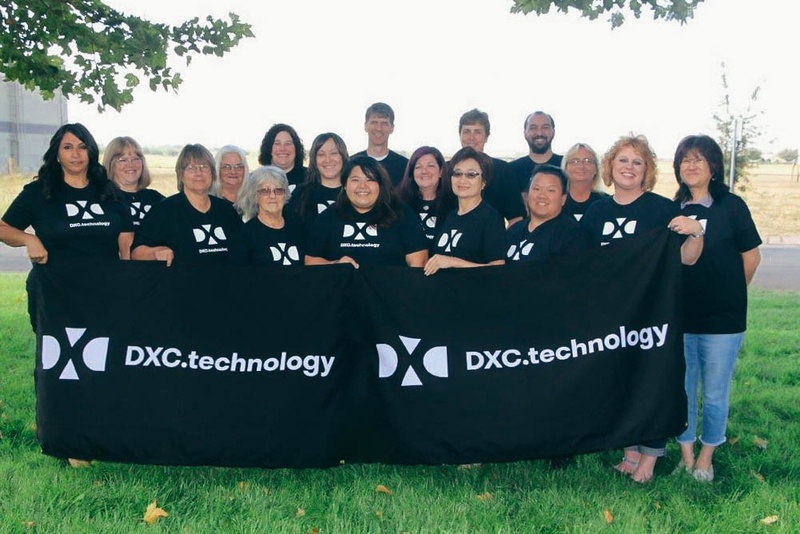 “These amazing DXC Technology employees truly have huge hearts of gold,” said Cindy Hodges, supervisor of DXC’s facility in Chico. 1 in every 5 families in our region suffers from food insecurity. They struggle with having enough food for their families and they also struggle with the quality of that food. Fresh fruits and vegetables are plentiful from the many farms around Butte County, but not every family can afford them. September is Hunger Action Month, and while the month is almost over, it's not too late to make a difference. There are thousands of people who stand up to fight hunger this month by supporting their local food banks across the nation. If you have thought about helping before, but never find the time, make time today. 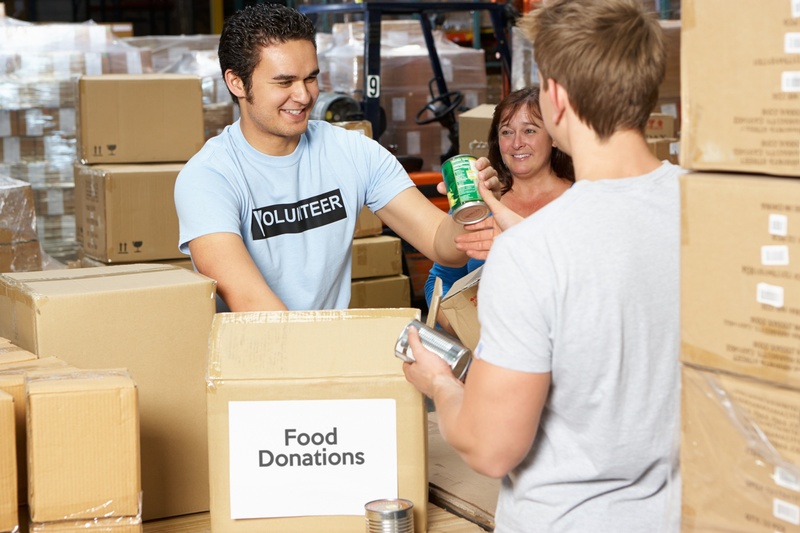 If you already volunteer for the food bank, consider sharing your experience with a friend who might want to come along with you and help. The solution to hunger in America lies in our own hands. It's about community involvement, so take action! CAA Helped 1,207 People File Taxes for FREE! In coordination with Chico State and other community partners, Butte CAA helped 1,207 people file their 2017 taxes for FREE. That accounts for over 1 Million dollars in tax refunds coming back to Butte County residents. 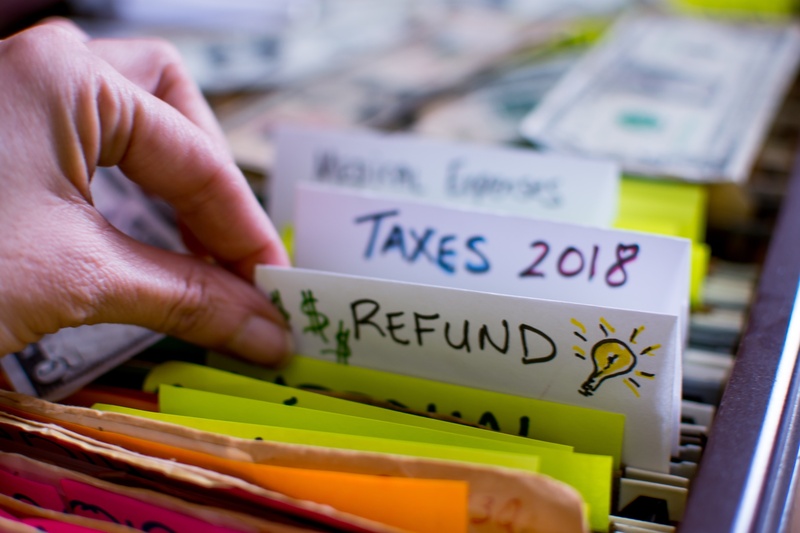 The Volunteer Income Tax Assistance program, also known as VITA was founded in 1971 by Gary Iskowitz at California State University Northridge. Butte CAA has been a key partner since 2003 in the expansion of the VITA program in Butte County. 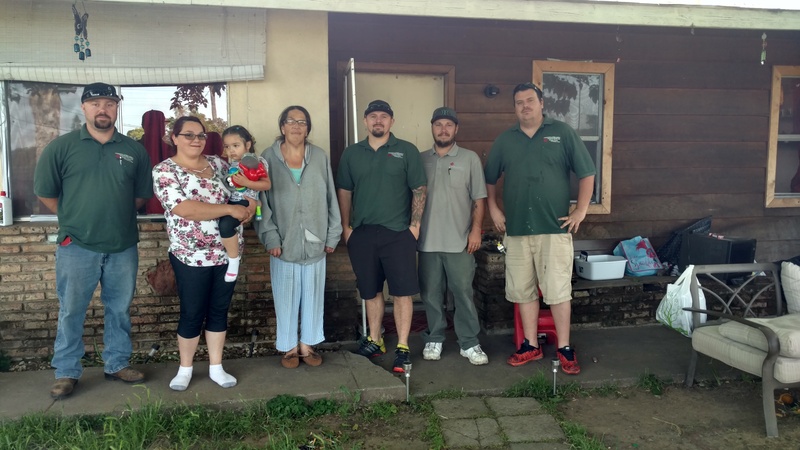 At the Community Action Agency of Butte County, our mission is to provide hope to people struggling with poverty to help them become more self-sustaining. Connecting with those in our community that share that goal is essential to the success of our organization and the people we serve. 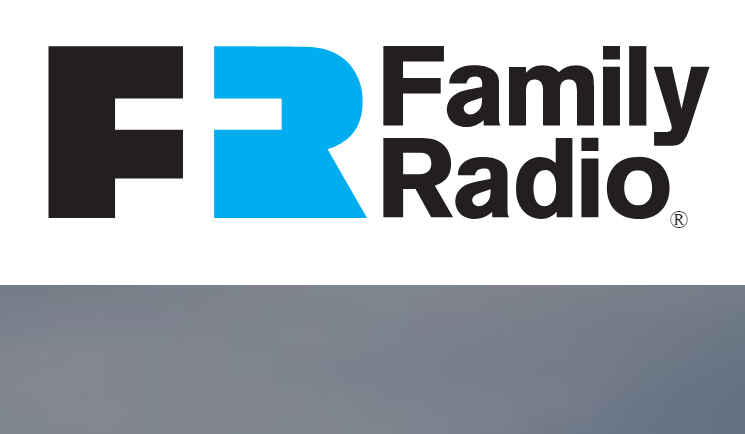 Tim Hawkins, our Chief Programs Officer, was recently invited to speak with Carol Winkler, Host of Community Issues on KHAP Family Radio. Carol wanted to find out more about the Community Action Agency and it's programs, especially the Esplanade House. Carol shares our concerns for this community and all it's residents, including those struggling with poverty and homelessness. Tim was grateful for the opportunity to share a little about our programs, goals and needs. The Community Action Agency's Esplanade House relies heavily on the dedicated staff that work there, but also on the community members themselves. Esplanade House residents have the opportunity to serve on the Esplanade House Community Council and act as the voice for residents and community concerns. They conduct peer reviews of the other residents and are also involved in the interview process during the selection and intake of new families. They help to develop a system of community rewards and consequences that help with resident accountability. Tim Hawkins, Chief Programs Officer at Butte CAA says, "The purpose of the Community Council is to empower residents to take an active role in self-monitoring and maintaining the health and safety of their community." Our friends at Spira Yoga & Wellness just wrapped up an inspiring event. Throughout the month of June, they offered 22 free yoga classes to the public in exchange for donations of food. This food drive was done in partnership with the Community Action Agency of Butte County and Feeding America. We love it when businesses in our community get involved in our mission to help the 1 in 5 families that struggle with food insecurity. Yoga is a practice meant to nourish both the body and the mind. 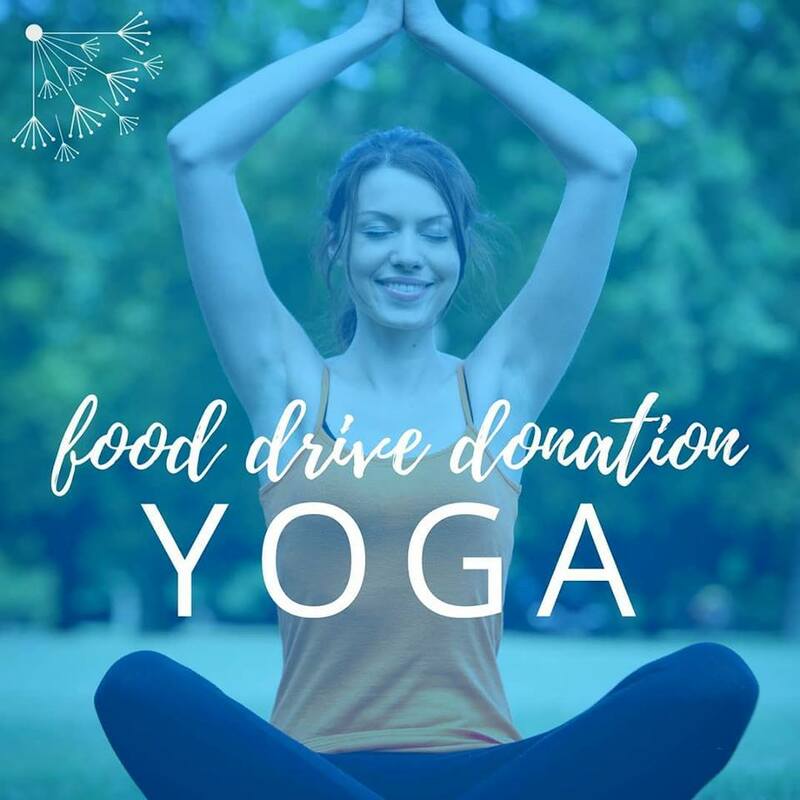 Though their food drive, Spira Yoga & Wellness was able to help spread that positive impact to the greater community. The food they collected will help feed the hungry and the very act of giving will benefit the metal and physical health of the students themselves. Helping others stimulates regions of the brain associated with social connection and trust, improving mental state and resulting in lower blood pressure in many cases. There are long-term health benefits to the act of giving. We had a chance to speak with Amanda Correa, Program Director and Lead Trainer at Spira Yoga, about her experience. Here's what she had to say. After years of sending out mailers to our Food Bank supporters, we have decided to transition to online communication and donations. 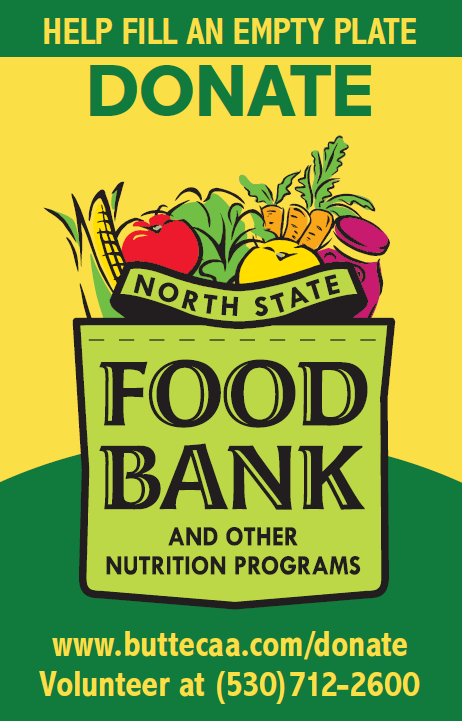 First of all, we just want to pause to say “THANK YOU!” to those of you who have been supporters of the Community Action Agency’s North State Food Bank. Over the past few years, we have invested money in designing informative monthly fliers. We have loved doing this, however the money spent on design, printing, and stamps would do more good if we put it directly to our mission of feeding people in need. Your donations are critical in supporting the work we do for families who are “food insecure.” If you’ve been keeping up, you already know that 1 in every 5 families in our region suffers from food insecurity. We are confident that you will continue to support the Food Bank, even with the shift to an online donation system. As part of our community outreach, we bring the food to you! One of the more unique programs that the Community Action Agency runs is the Tailgate Food Giveaway. This program conducts seasonal produce giveaways in 15 different cities throughout the counties we serve. 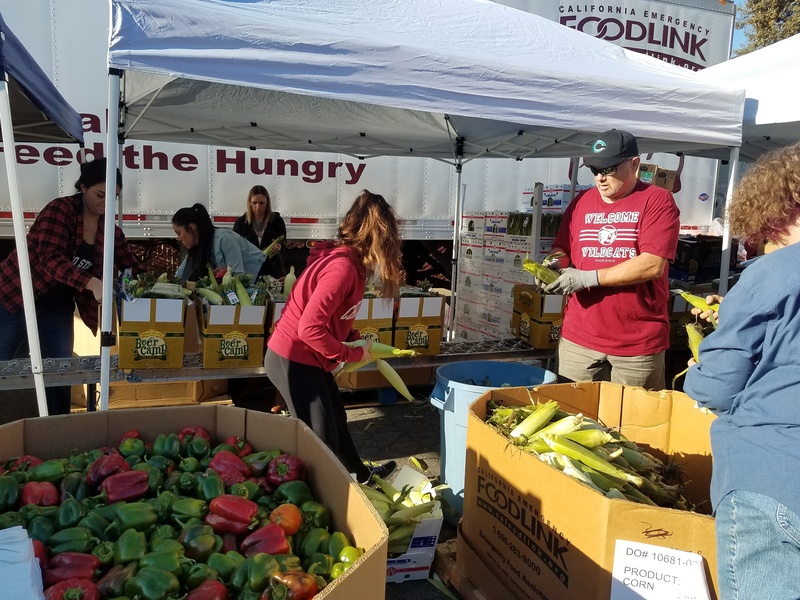 Tailgate events include other non-profit agency booths to provide education and assistance programs related to the produce, such as Cal Fresh, Public Health and Nutrition Education.